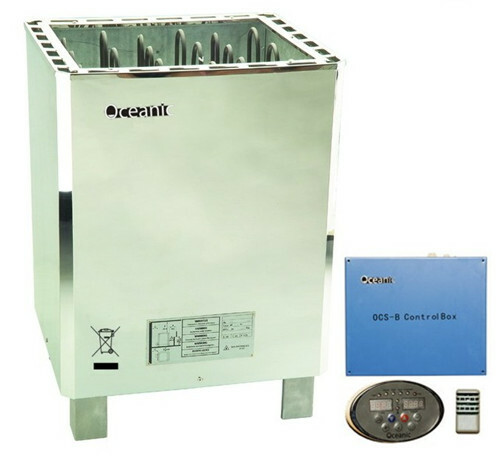 Sequential heating - to begin with all of the elements switch on for rapid heating, as the required temperature is approached the elements switch off sequentially until just one element is left on in order to maintain the cabin temperature steady within a narrow band - helping to improve user comfort and extend the life of the elements. Digital remote controls for time, temperature and overheat protection, there is also a switch for the cabin light and the starting time can be preset up to 12 hours in advance. Not only are digital controls are more accurate and more reliable than conventional controls they are particularly suitable for commercial use - allowing the operator to maintain control over the sauna temperature and prevent tampering. A series of LEDs show each function of the heater and allow for quick and simple fault diagnosis in the event of a problem occurring. based in one of the world foremost electronics manufacturing cities. 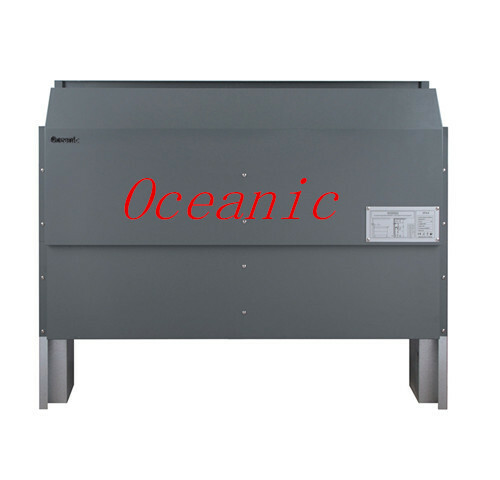 The resulting "Oceanic" brand represents an exciting new range of innovative products designed to match modern customer's expectation in terms of performance and reliability, especially in product safety and quality. All our electrical products are tested in the UK by NEMKO and certified as meeting the requirements for CE marking and our company has our own in house quality control systems to ensure that every product is thoroughly inspected and properly tested to meet our exacting standards. 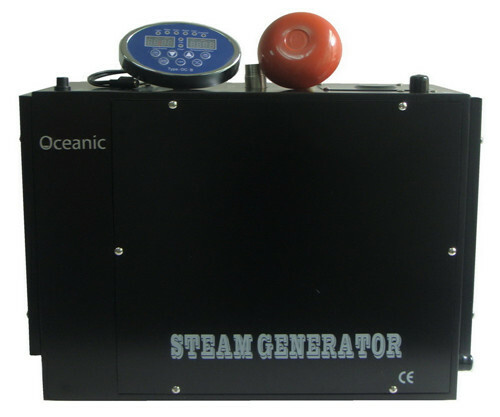 Our products include sauna heaters, steam generators and spa heaters with a unique integration of quality, functionality and reliability all manufactured by an efficient and cost effective factory to provide affordable prices. We believe that you can find our products are your best choice. If you are interested in our products, please do not hesitate to contact us for further information.